Mother’s Day is quickly approaching and if you are still on the hunt for the perfect Mother’s Day gift for that special someone, I have some quick ship ideas for you from Cents of Style. To top it off, they are beautiful, only $9.97 and it includes free shipping. I know!! Amazing right? Use the code MOTHER when adding these to your cart. 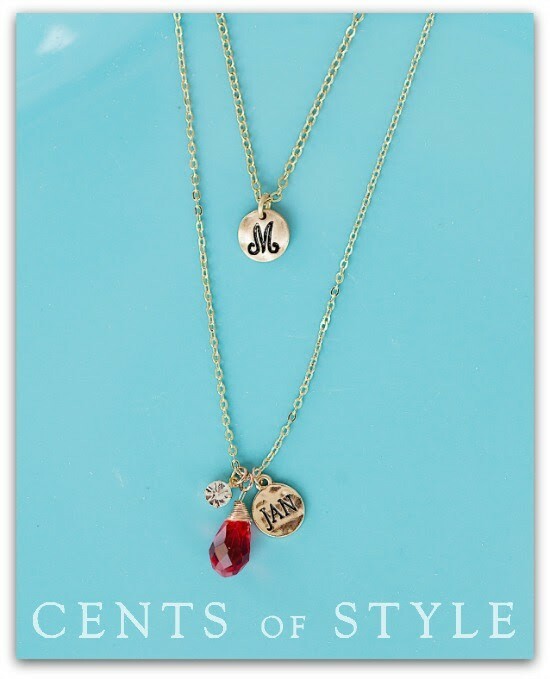 First up are these delicate coin letter necklaces or birthstone pendant necklaces for $9.97 each and FREE SHIPPING. 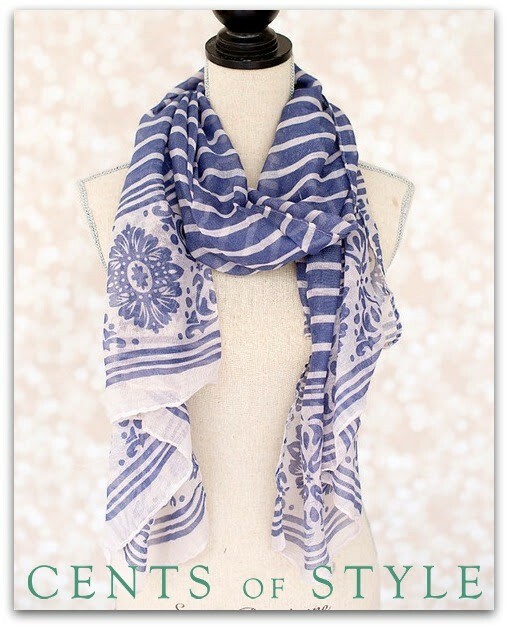 Or if mom would prefer a beautiful spring scarf, there are two different styles to choose from. Here’s one of them in a gorgeous blue. You can see the other styles here. 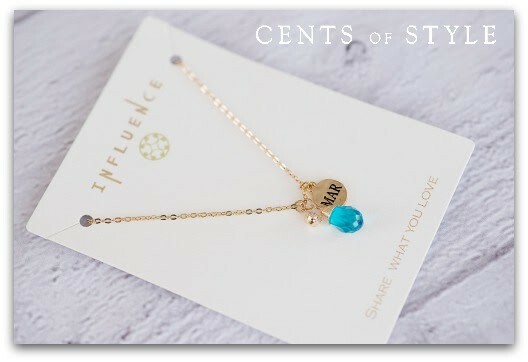 These Mother’s Day Gift Ideas from Cents of Style are good for today, May 2nd only. They are only $9.97 with free shipping using code MOTHER. Head on over here to order your quick ship Mother’s Day gift today!